Rising Appalachia drops their new album this Friday. My suggestion would be to seek it out and absorb every note on it. 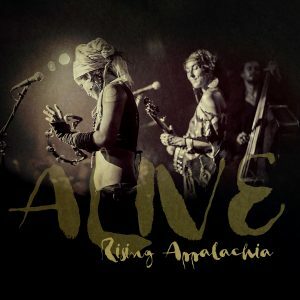 The album, titled Alive, was recorded live at various stops along the road over the past two years. Their sound is roots mixed with folk, adding a layer of hip hop or gospel now and then. Rising Appalachia uses the hypnotic harmonies of Atlanta born sisters Leah and Chloe Smith and pairs them with socially relevant lyrics and provocative instrumentation. 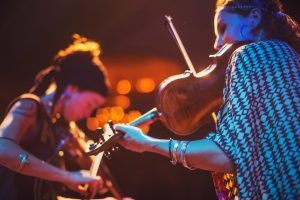 Their sound is born from the influence of their family, especially their fiddle-playing mother, whose need for passing down the musical traditions of the Appalachian Mountains was instilled in her daughters’ lives from an early age. 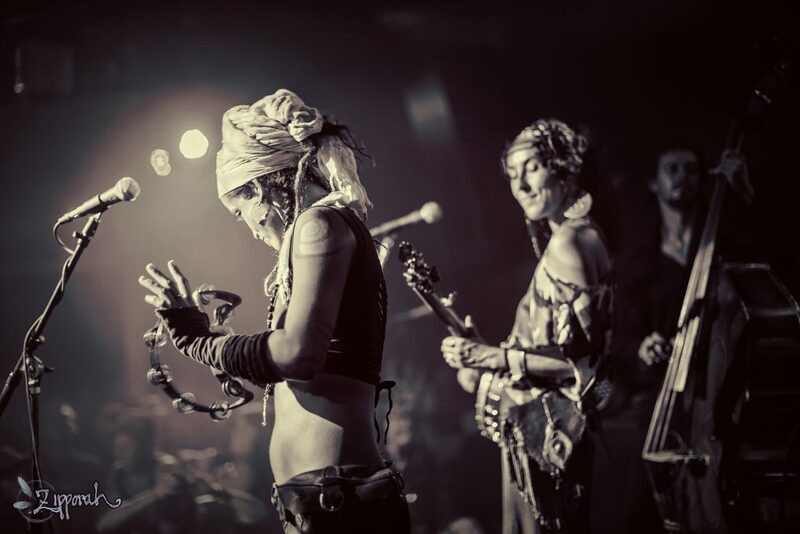 Rising Appalachia is the result of that roots musical tradition along with the urban Atlanta sound which surrounded them and the soul of their other city of influence, New Orleans. 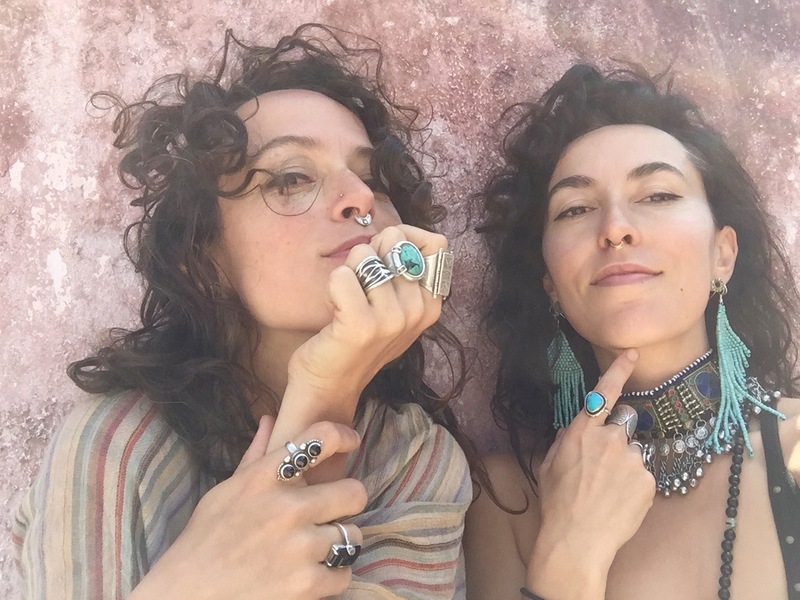 Taking those musical inspirations, Rising Appalachia then created lyrics which embrace social and environmental activism in a way that evokes that socially aware genre of the ‘60s. Their tours saw them take their rhythm section of standup bass and global percussion and team them with acoustic guitars, fiddles and a message. Over a decade later, Rising Appalachia is still committed to being one of the voices of relevance, both musically and as citizens of the world. One of the singles released off the new album is “Occupy,” which takes structure from a traditional African-American spiritual “Soon I will be Done” and twists in a little hip hop for a refreshing addition. The vocals are stunning, the message forceful. Recorded in Berlin, “Wider Circles” is a more traditional roots performance, building slow with tight harmonies moving to a faster pace and stronger instrumentation and a message of enlarging our social consciousness. “Mississippi” is a delicious, head-spinning example of intricate vocals, so full of blues and gospel roots that it is a virtual explosion of sound. It’s the type of song where you need to close your eyes and the let the music float you along. 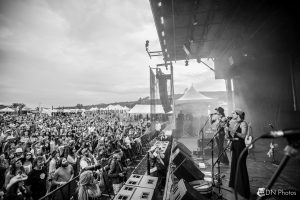 Rising Appalachia leads a touring life, playing in non-traditional spaces like Farmers Markets as well as more traditional venues such as Red Rocks. Hearing the sisters harmonize is a gift bestowed and one that is greatly appreciated. Listening to the messages in the songs gives hope for keeping alive an integral part of American music heritage. Alive drops on September 29th. Find it, close your eyes, listen, and awaken.